As I make my way north along Highway 1 through Dana Point, I know I’m getting close when I approach Ritz Carlton Drive. 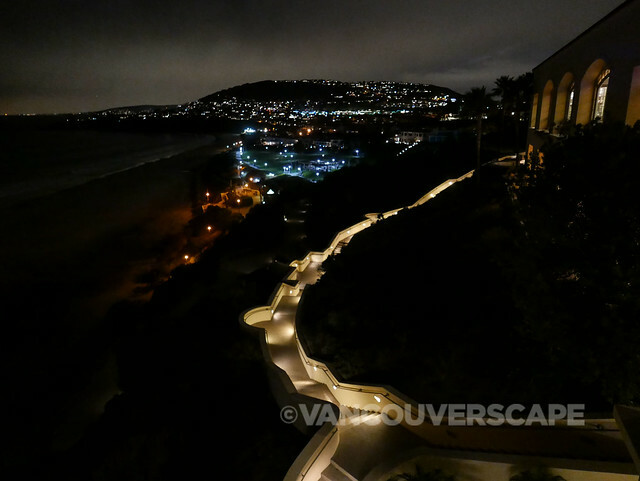 I turn left and head up the driveway towards landmark hotel Ritz-Carlton Laguna Niguel, a posh seaside resort that sits atop a 45-meter (150-foot) bluff in Southern California’s Orange County. The coveted coastal property, opened in 1984 and renovated in 2013, has made Travel + Leisure’s T+L 500 World’s Best Hotels and Condé Nast Traveler’s Gold lists. 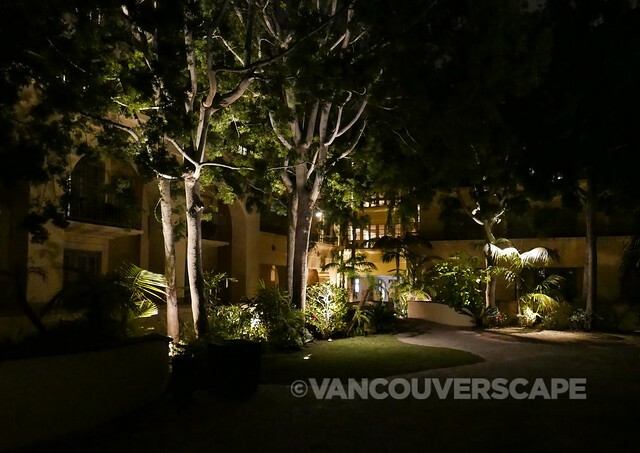 Impeccable service, stunning location and ultra-luxurious amenities are but a few of the reasons why the hotel receives regular industry accolades. 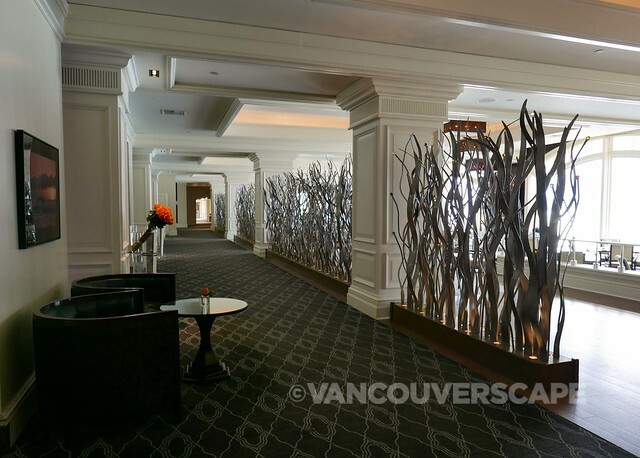 Once the doors are opened for you, the lobby is stunning, open and airy, containing rows of flower-filled vases near the check-in area. The Ritz-Carlton Laguna Niguel has seen its fair share of famous guests, including Michael Jackson and Presidents Ford, Carter and Reagan. Snuggle up to a goose down comforter and pillows at the end of your day, against a large oak headboard. At the foot of the bed is a cream-coloured chaise lounge. 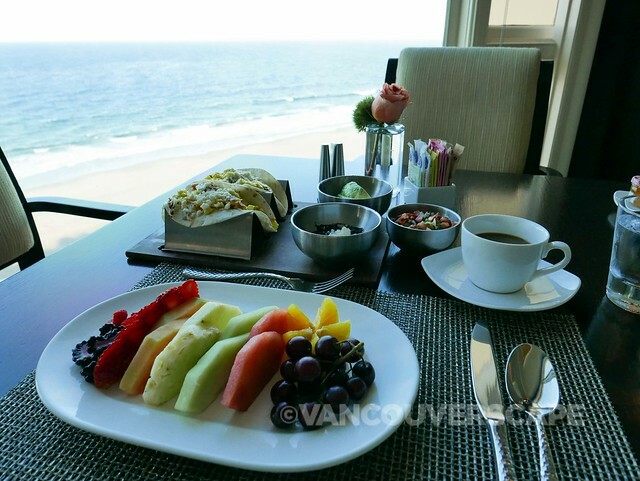 Ocean view rooms on the club level have balconies with a wicker table and chairs looking out at sea. 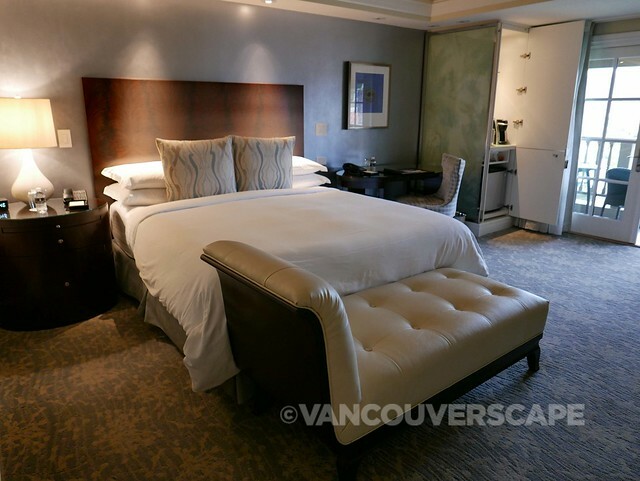 Rooms contain modern design decor, the desk and night stand include lots of storage space as does the closet with ironing board and iron, full-size safe and complimentary overnight shoe shine service. A range of lighting options make for a serene space or a well-lit room to plug in and get work done. 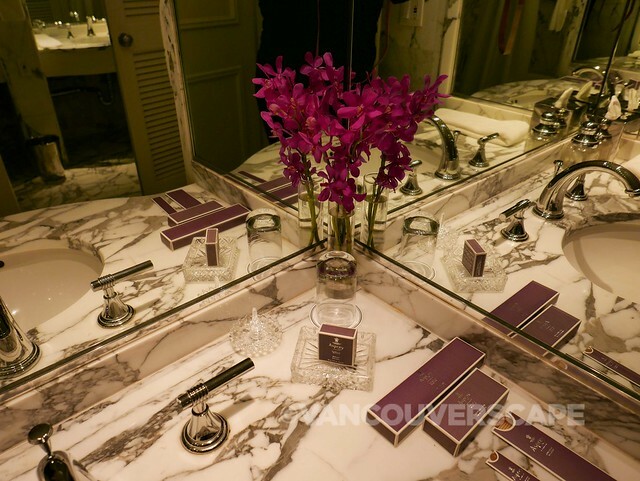 The marble bathroom is a showpiece, with fresh orchids in a vase, dual sinks, crystal glass ring and soap holders, a complete set of amenities and plush bathrobes. 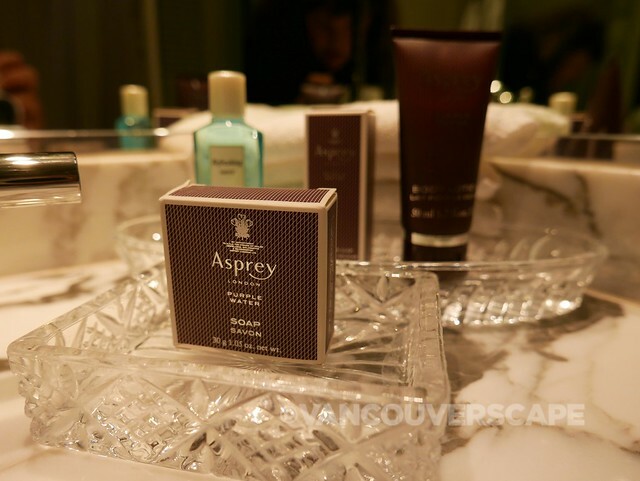 The Ritz-Carlton uses London-based Asprey’s signature Purple Water bath amenities throughout its hotels. Founded in 1781, Asprey is considered one of the world’s oldest and most revered luxury goods houses. From the beautifully-appointed lobby to pools, organic garden, private dining room, spa, hair and nail salon, beach shuttle, and eco adventure center, this full-service resort allows you to truly enjoy all the area has to offer without needing to go very far. The state-of-the-art exercise room also takes advantage of the oceanfront view. The oceanfront gazebo is where you’ll find yoga and pilates classes. 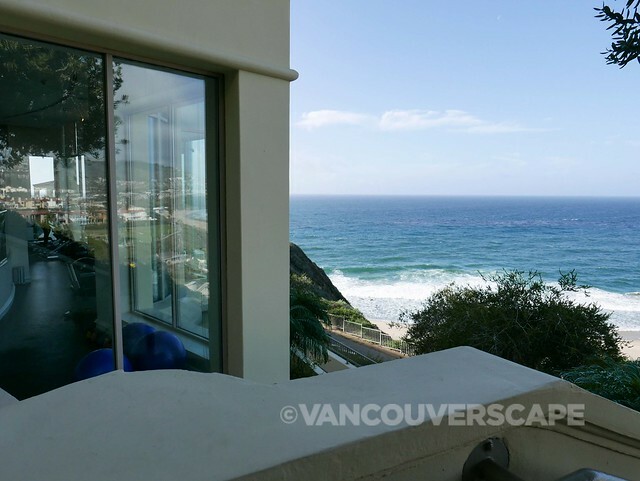 The expansive property also includes two tennis courts, two outdoor pools and whirlpools, lawns with Adirondack chairs looking out towards the Pacific, conference rooms and business centers. 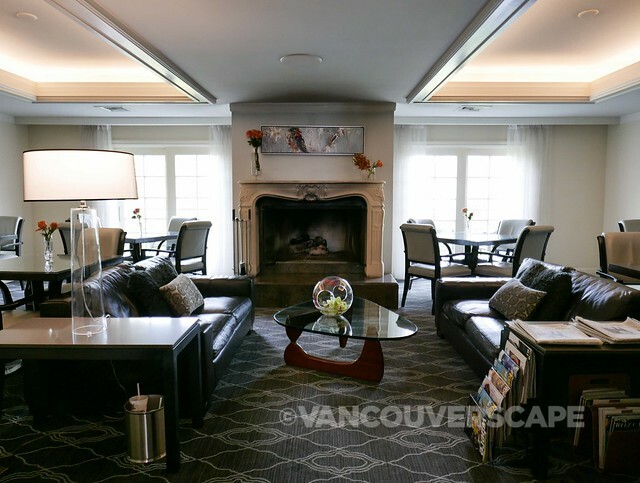 Given the stunning location, weddings are also very popular here; the hotel offers a full range of services, from bridal showers to wedding ceremonies. The Ritz-Carlton is pet-friendly, so you can take your four-legged furry companion on a morning walk along the shore. And if you’re looking for activities during the day, the hotel can hook you up with one of 15 eco excursions, surf lessons and more. 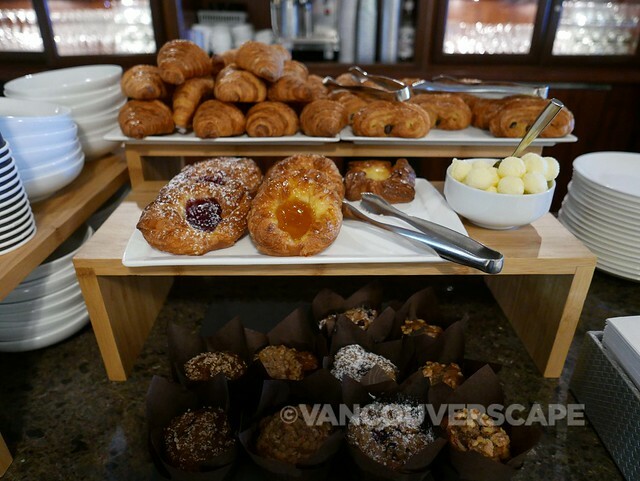 I had access to the fourth-floor concierge Club Level which offers guests an extra space to indulge in various light courses throughout the day plus an evening dessert buffet. 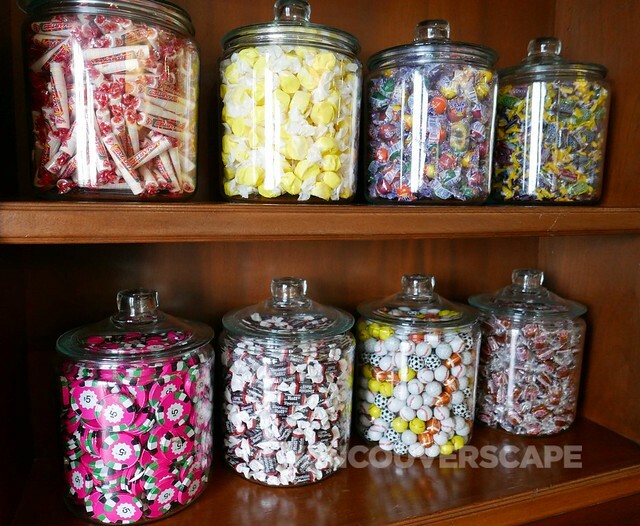 As my room was nearly ready for check-in, I took the opportunity to visit the lounge where midday offerings include small sandwiches, salads, soup, breads, nuts, beverages and a selection of cookies and a wall of self-service sweets! At night, relaxing music plays with a lit fireplace as centerpiece. The concierge desk is staffed from 7 am to 11 pm to answer anything from directions to dining and spa reservations. Ritz-Carlton Laguna Niguel offers two signature restaurants alongside a couple of bars, poolside dining and grab-and-go cafe, The Market Place. Raya serves breakfast, lunch and dinner with a Pan-Latin coastal twist courtesy of acclaimed chef Richard Sandoval. He and his team create menus using hormone and antibiotic-free organic meats and sustainable seafood in line with Monterey Bay Aquarium’s Seafood Watch Program. 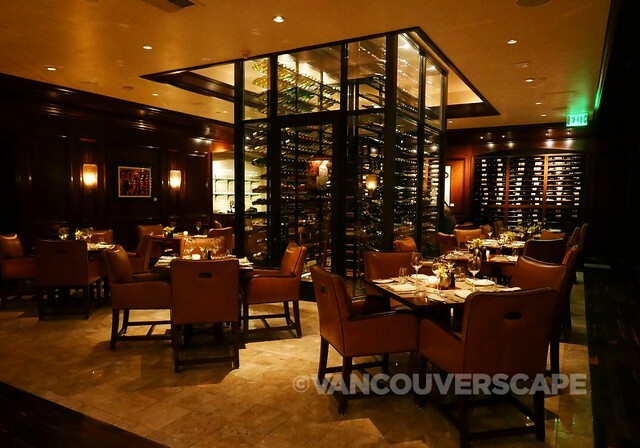 The menu at intimate steakhouse enoSTEAK focuses on prime grass-fed, pasture-raised beef, organic produce, artisanal cheeses, charcuterie and fine California wines to pair with. enoSTEAK is open for dinner Tuesday through Saturday. 180BLU is a fine place to enjoy gorgeous ocean views while sipping at hand-crafted cocktails, beer and wine plus small plates and desserts from Raya next door. If the weather’s cooperating, the lounge has live music from 6 to 9 pm, Thursday through Saturday. The Market Place has a healthy range of dishes and take-away items to grab and bring to the beach or out into wherever the day takes you. Open from 6 am to 9 pm. At the end of the day, wind down at Bar Raya, with more of those amazing ocean views. They’ve got an all-day appetizer menu as well. 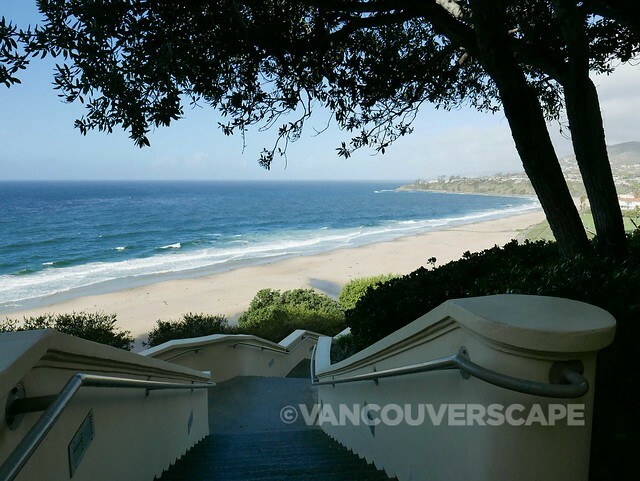 The Ritz-Carlton Laguna Niguel is located at One Ritz-Carlton Drive in Dana Point, California. 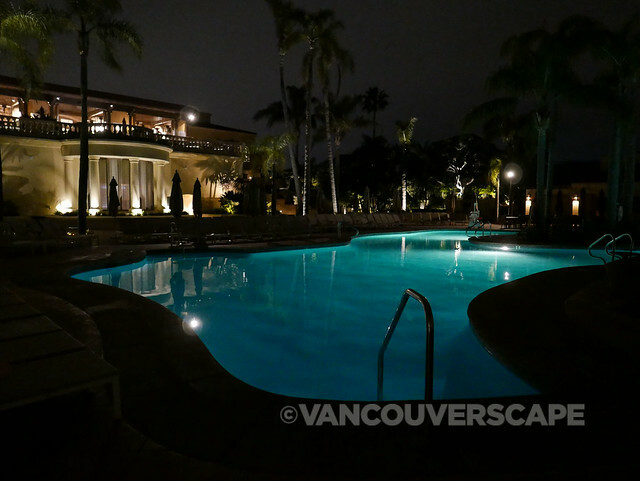 I was a guest of the Ritz-Carlton. Opinions, as always, are my own.